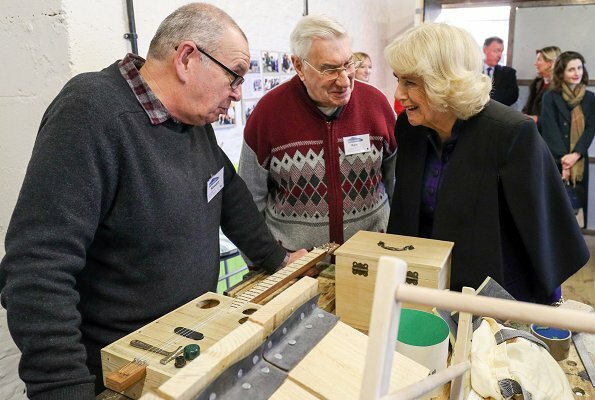 Today, The Duchess of Cornwall visited Somerset in South West England. 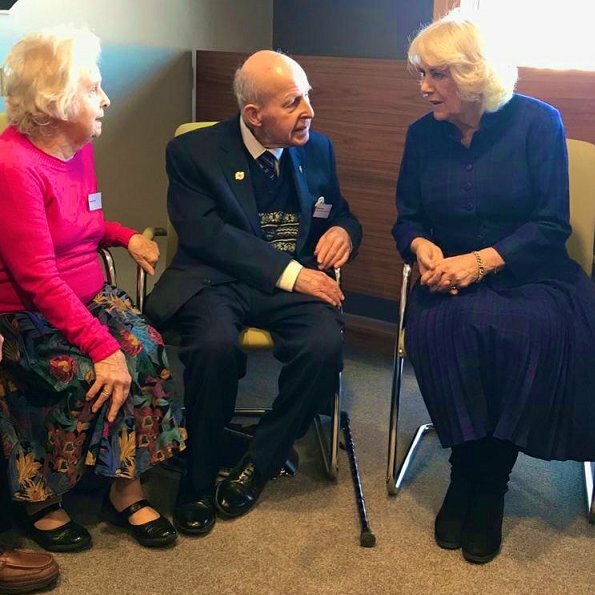 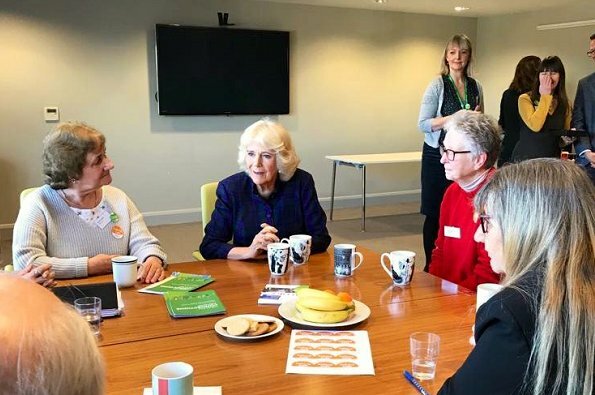 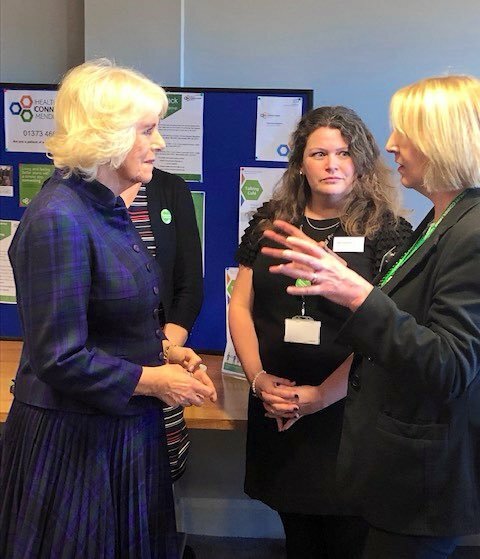 At Frome Medical Centre, the Duchess met with community groups and volunteers who are working to end isolation and loneliness in the town. 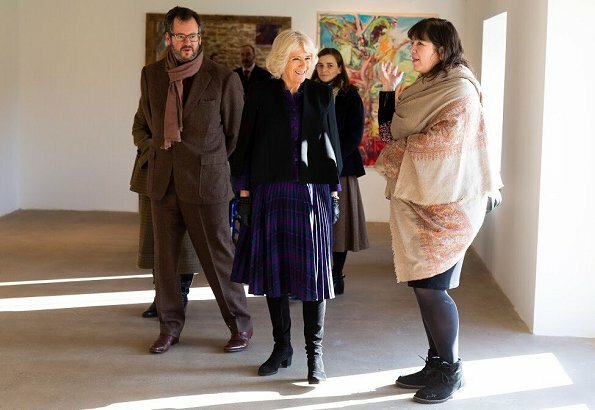 The Duchess of Cornwall then toured the Hauser Wirth Gallery and met with local schoolchildren taking part in a workshop. 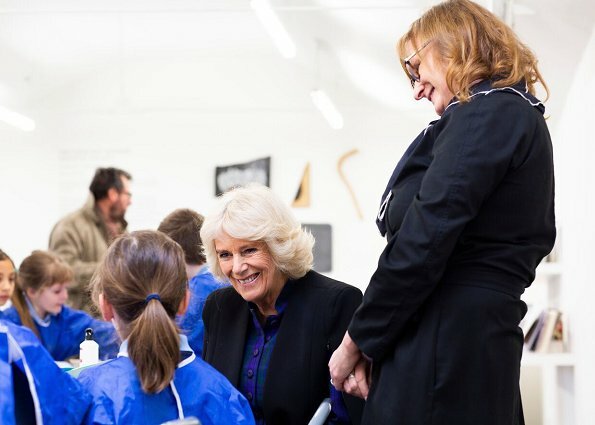 The Somerset gallery has an extensive learning programme for local schools, young people and families. 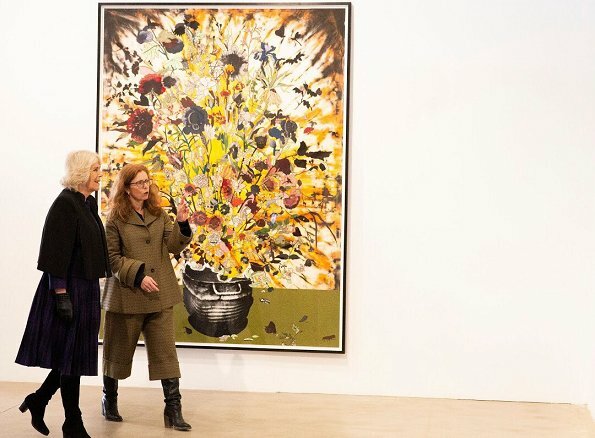 During the visit, The Duchess saw an exhibition of new paintings by Catherine Goodman, Director of the Royal Drawing School. 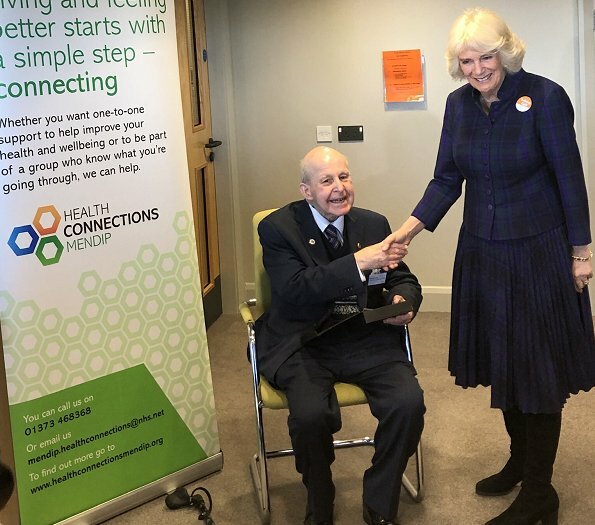 Nice - looking good. 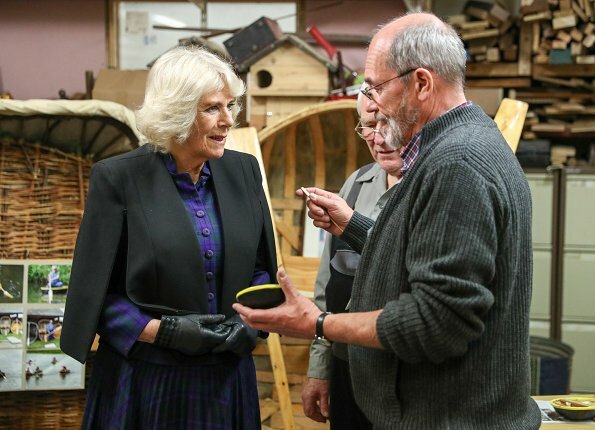 Also warm for a very cold day.